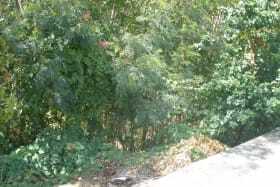 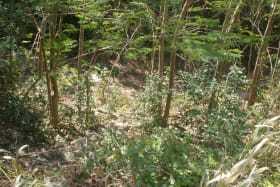 Double lot located in mature neighbourhood. 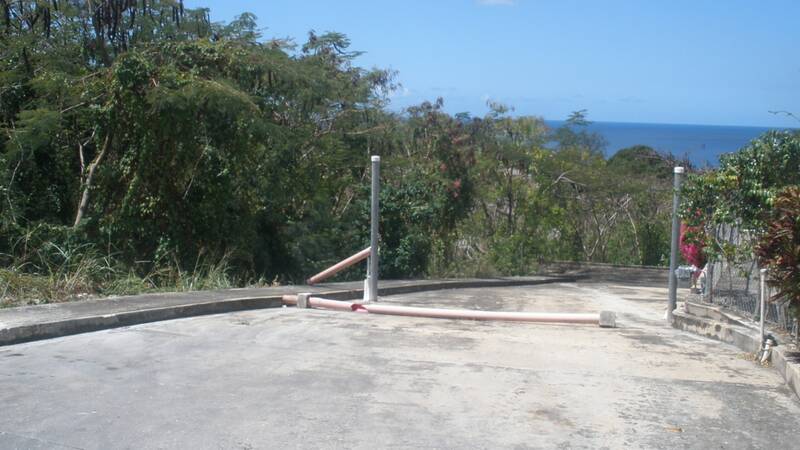 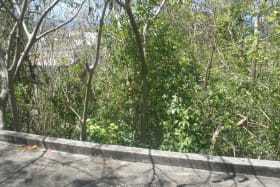 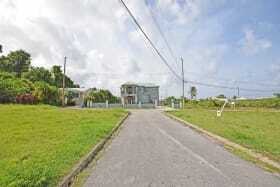 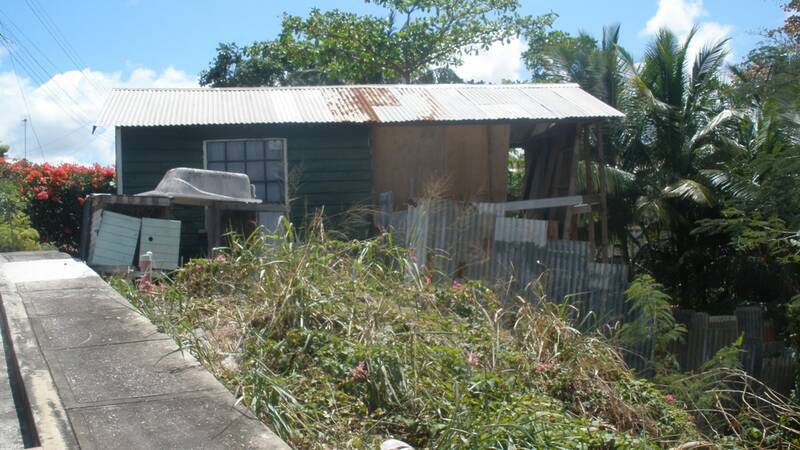 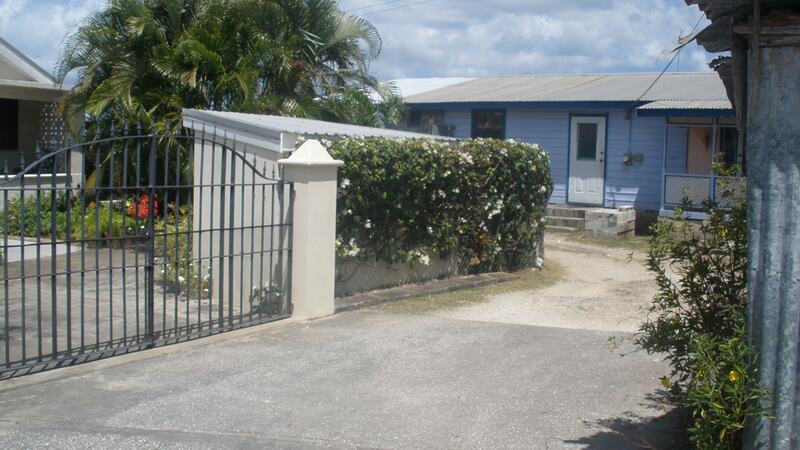 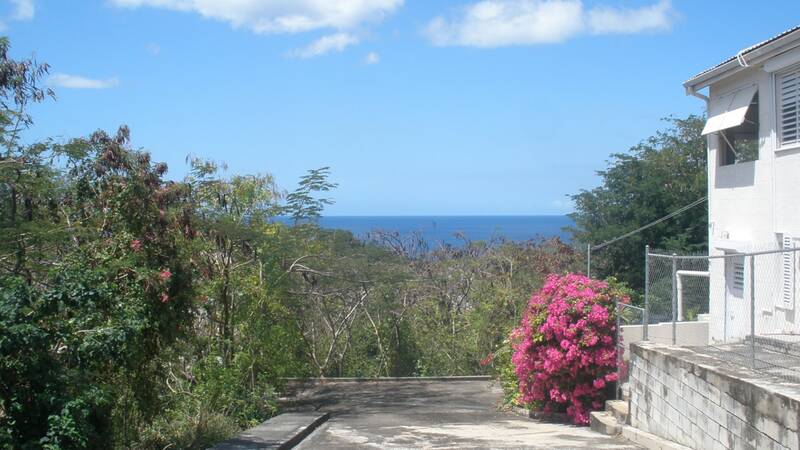 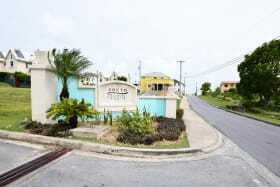 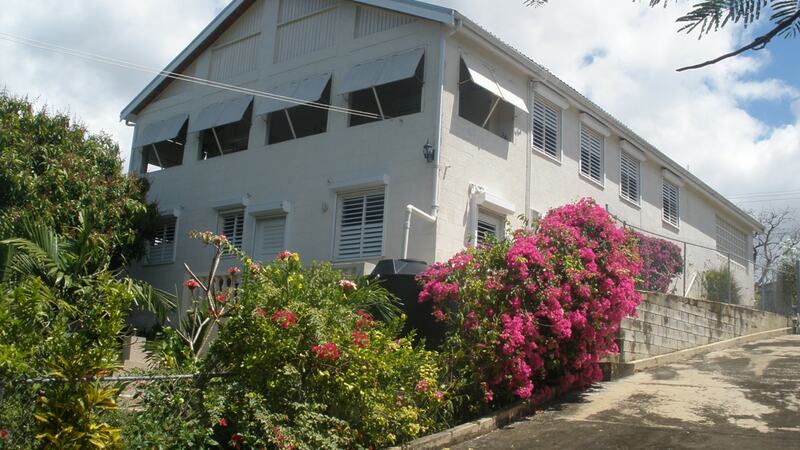 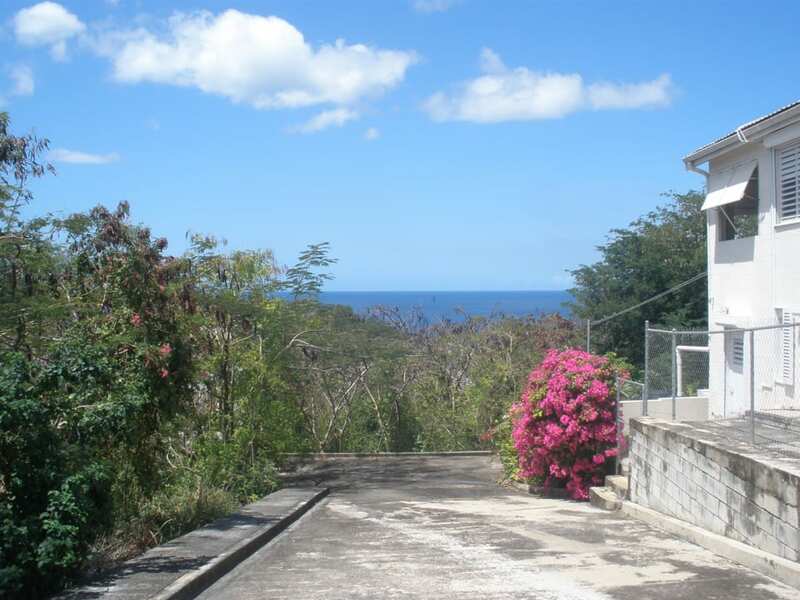 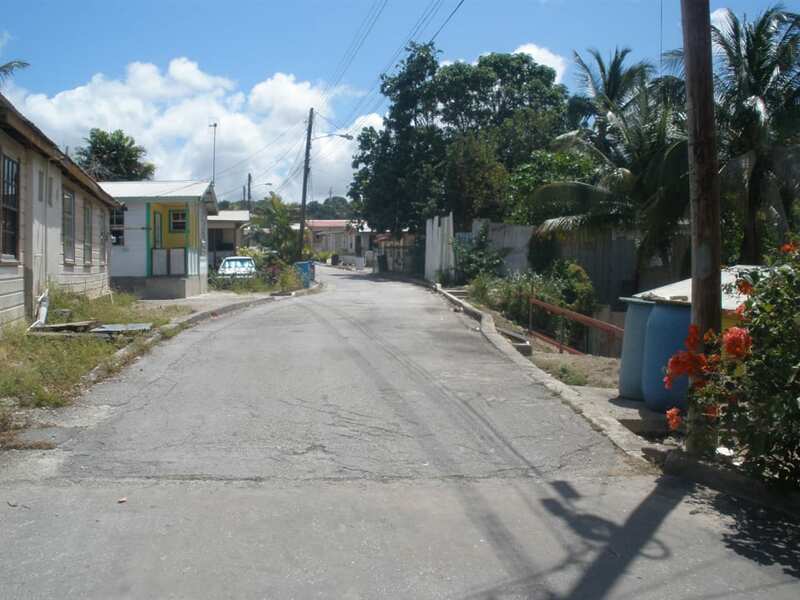 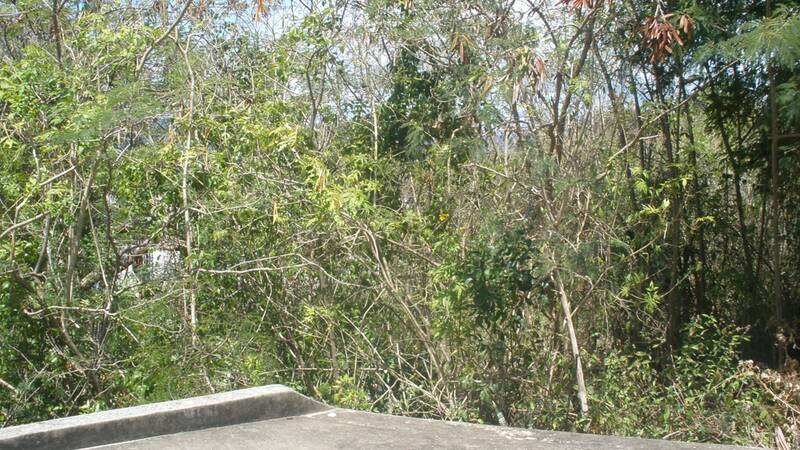 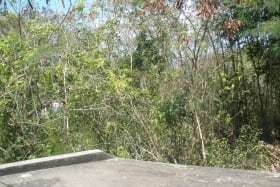 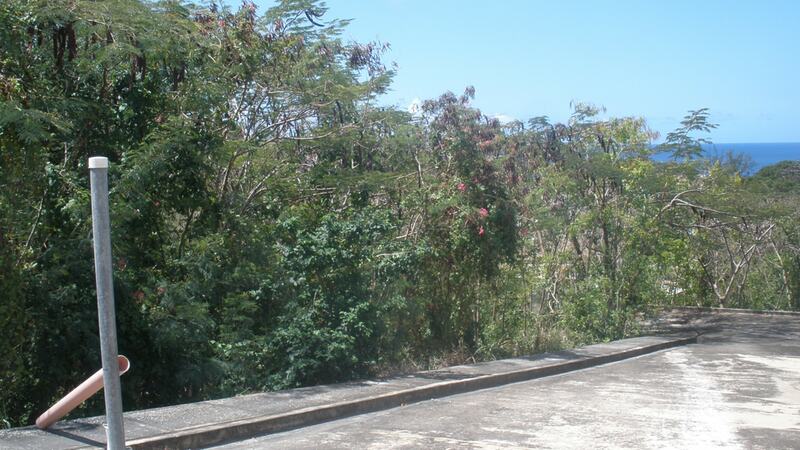 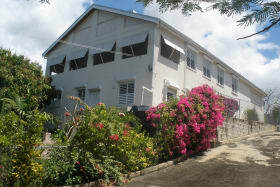 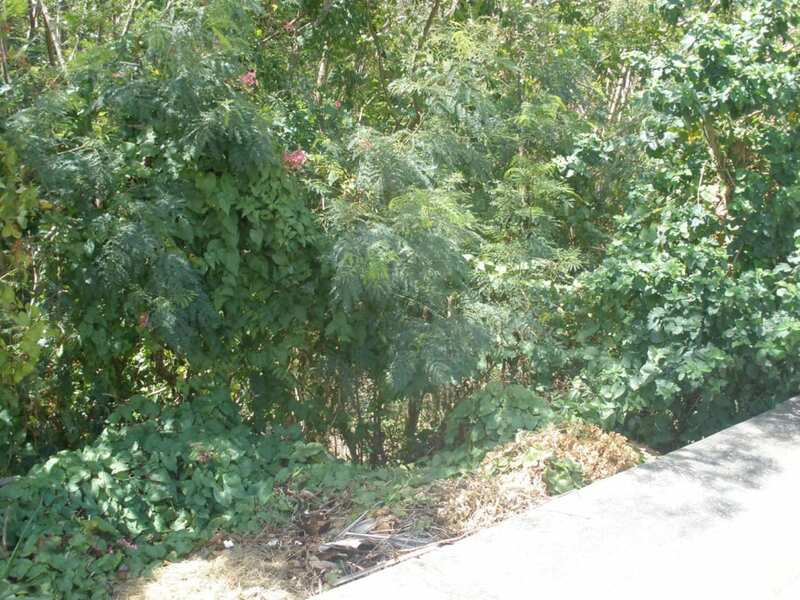 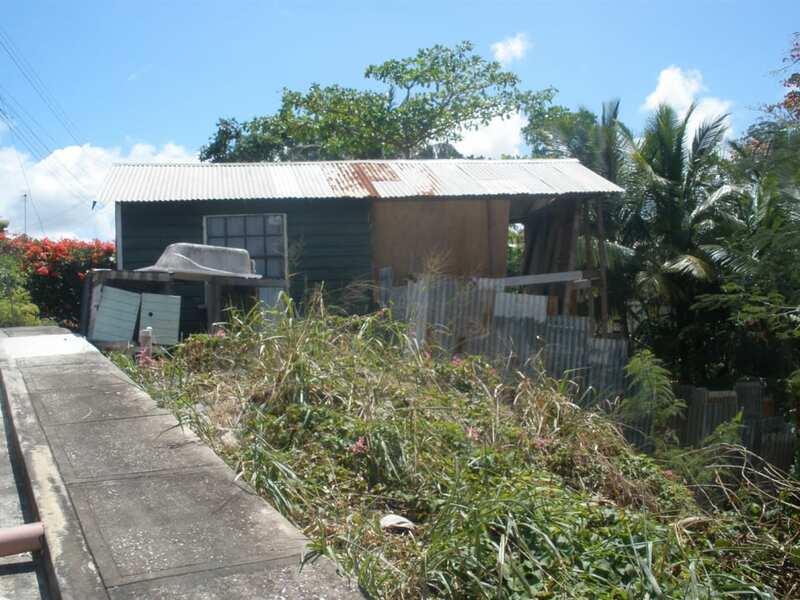 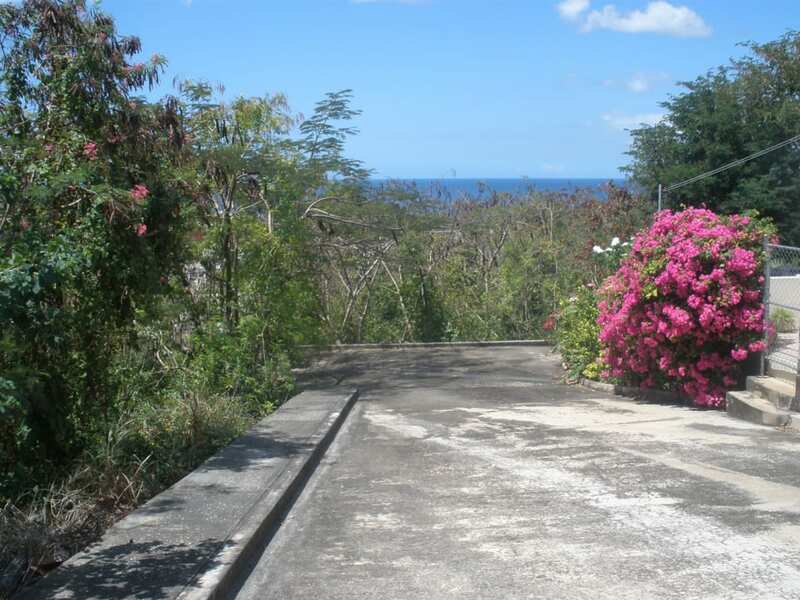 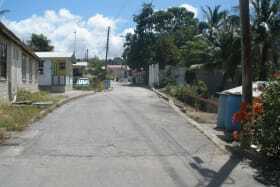 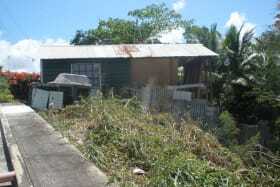 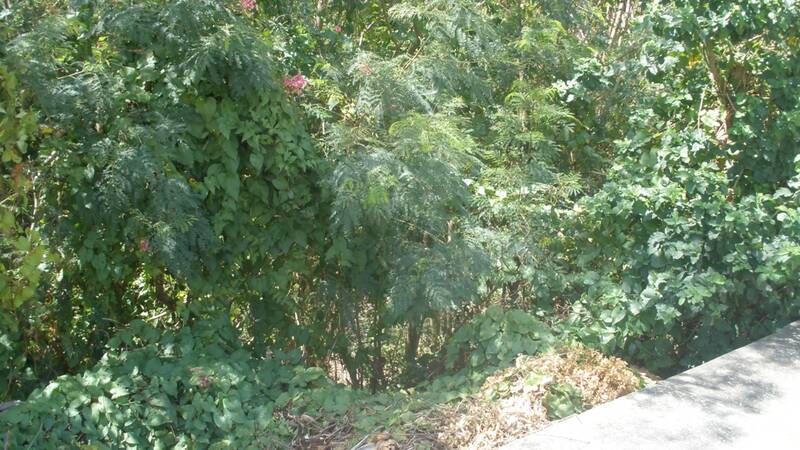 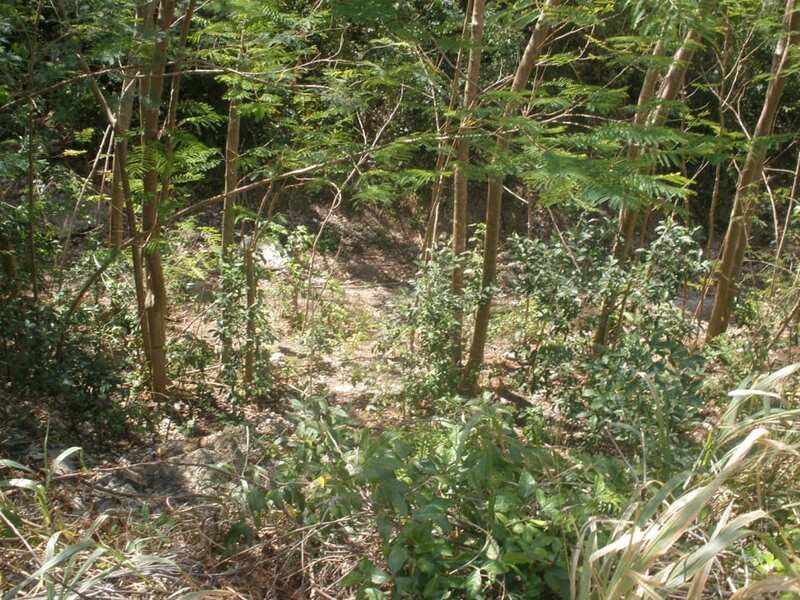 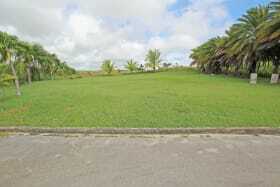 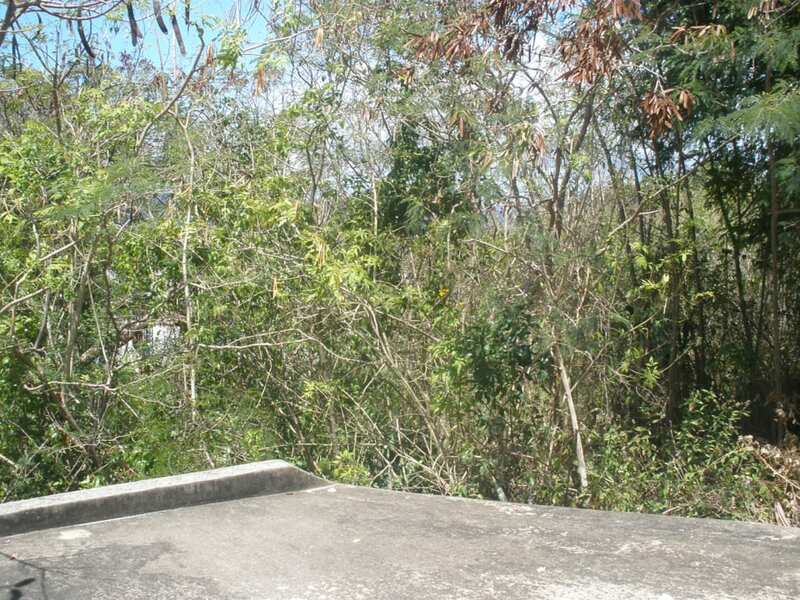 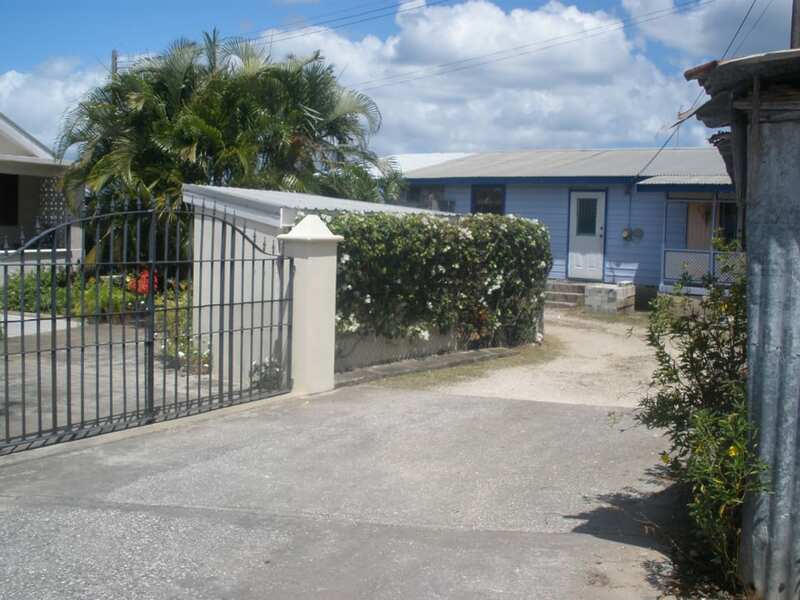 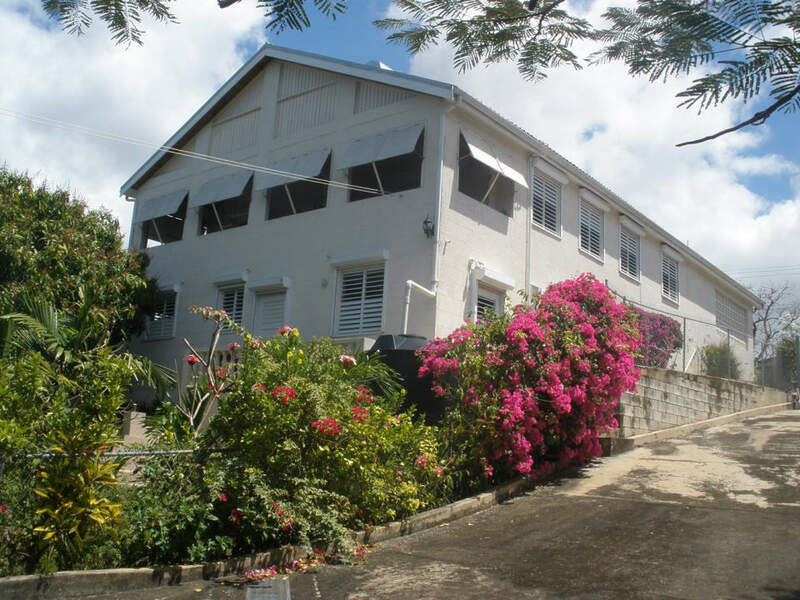 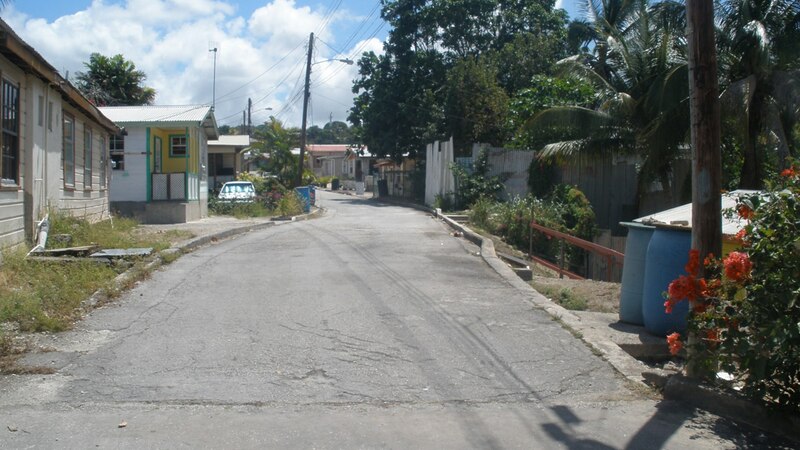 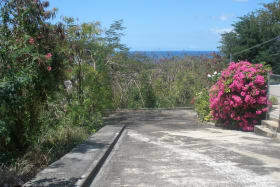 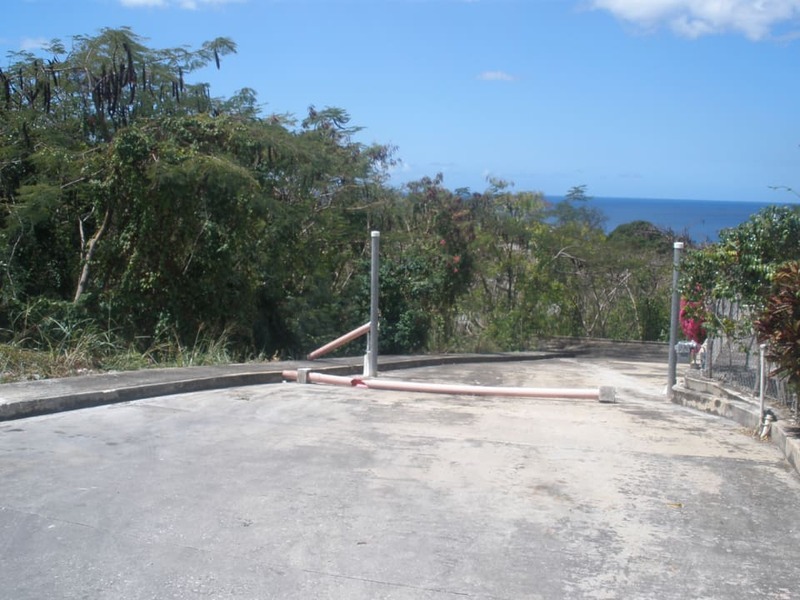 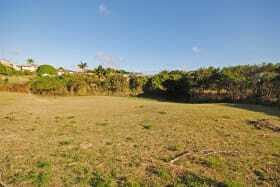 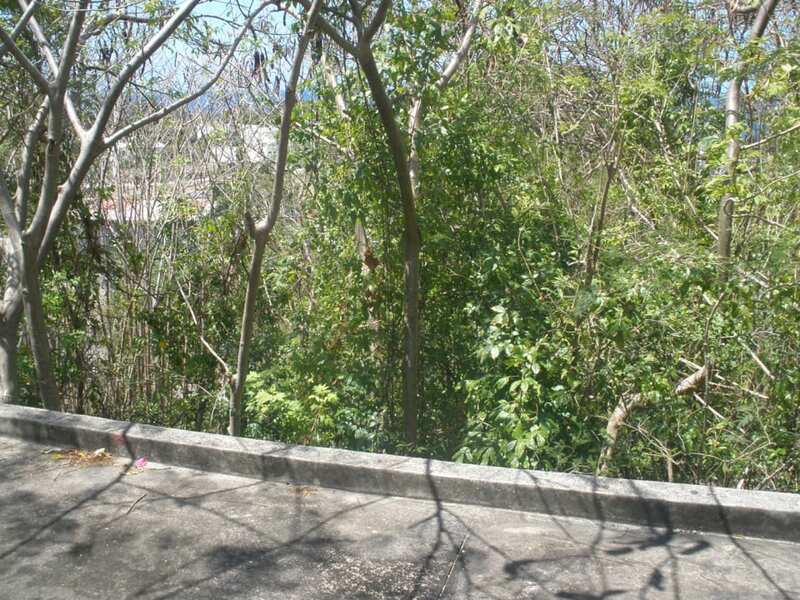 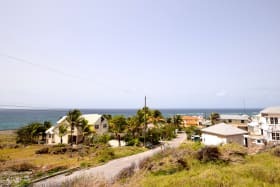 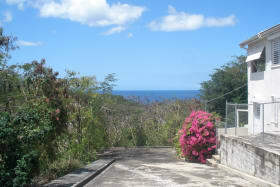 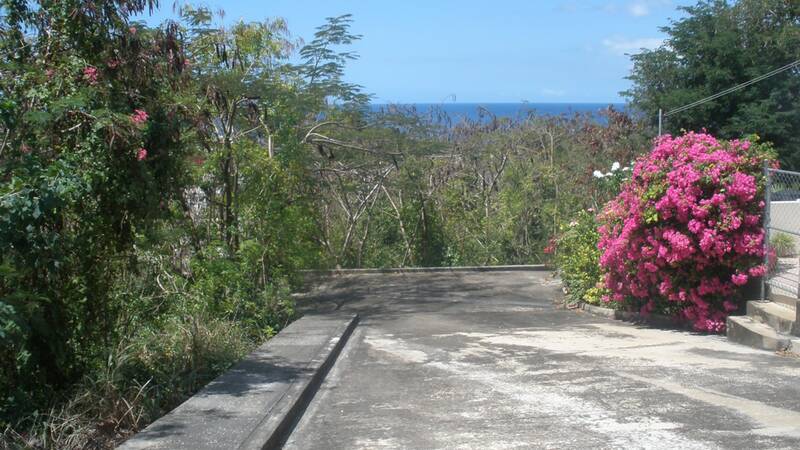 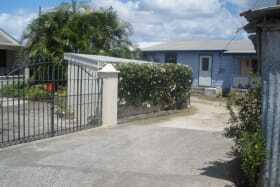 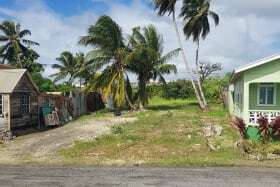 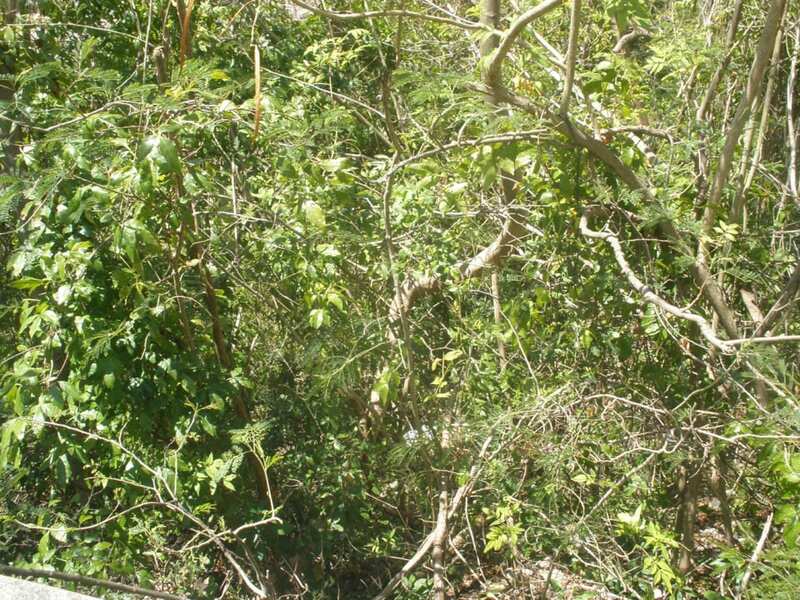 Large site comprising 2 lots - 2B & 2C situated in the Durants Village neighbourhood. 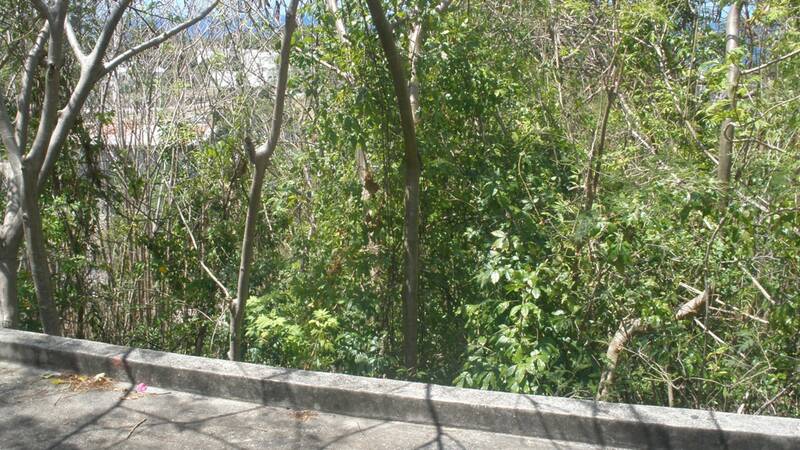 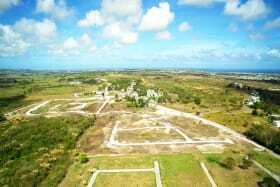 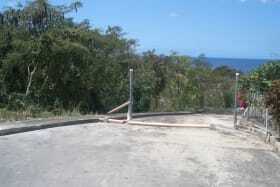 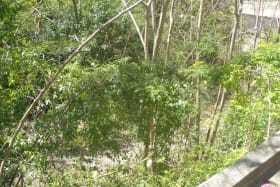 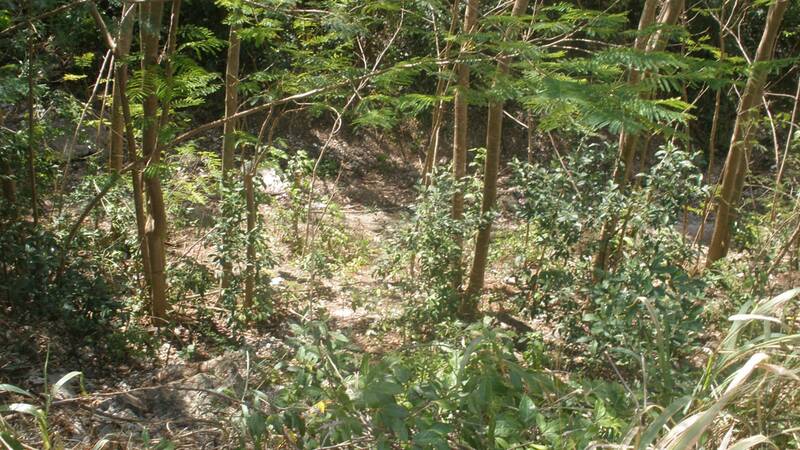 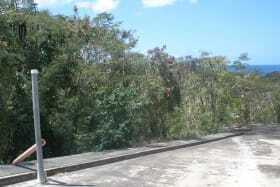 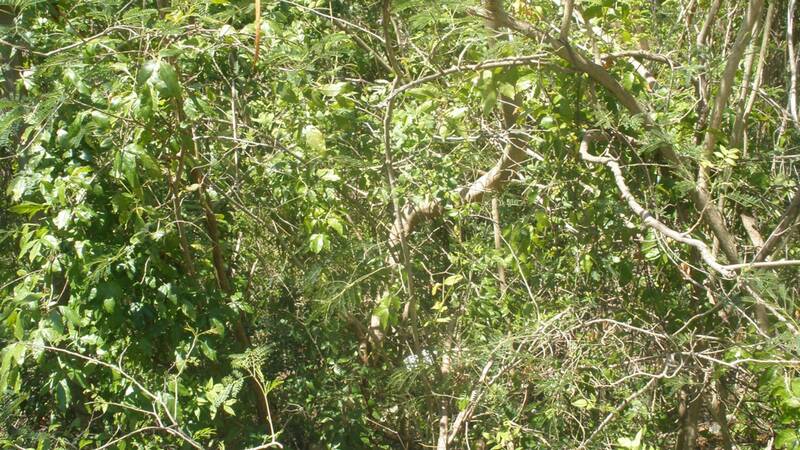 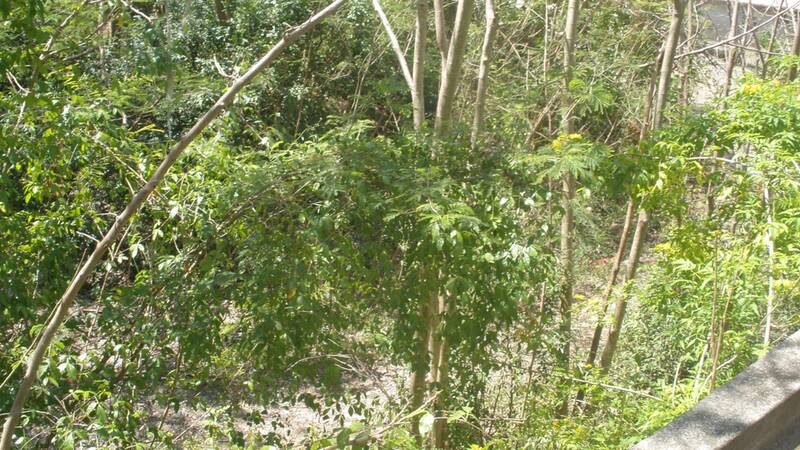 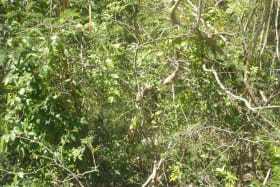 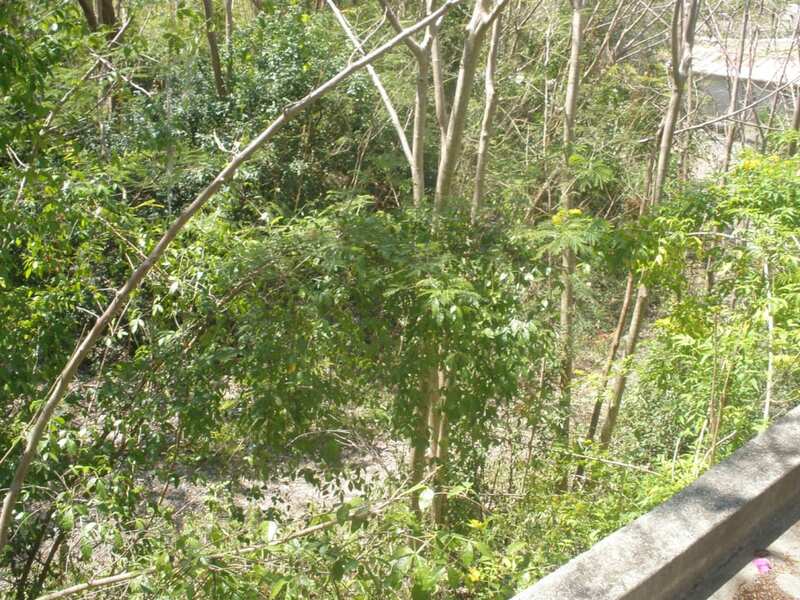 Lot 2B is approximately 6,978 sq.f.t and Lot 2C approximately 8,236 sq.ft. 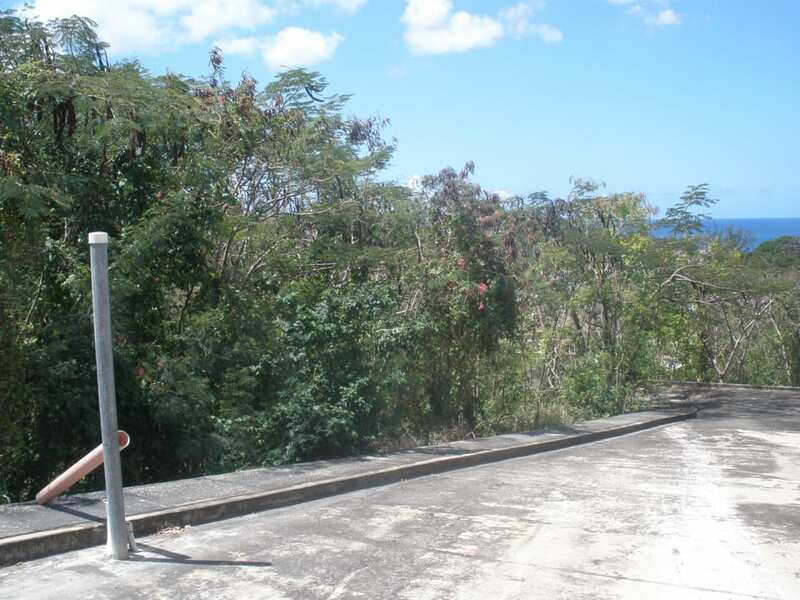 The land has a steeply downward sloping topography from east to west and north to south and also includes a concrete road initially designed to provide access to Lots 2A and 2B. 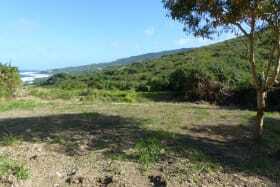 The land benefits from distant sea views from the Eastern side of the parcel.